Author: TPP Maritsa Iztok 2 / All rights reserved. 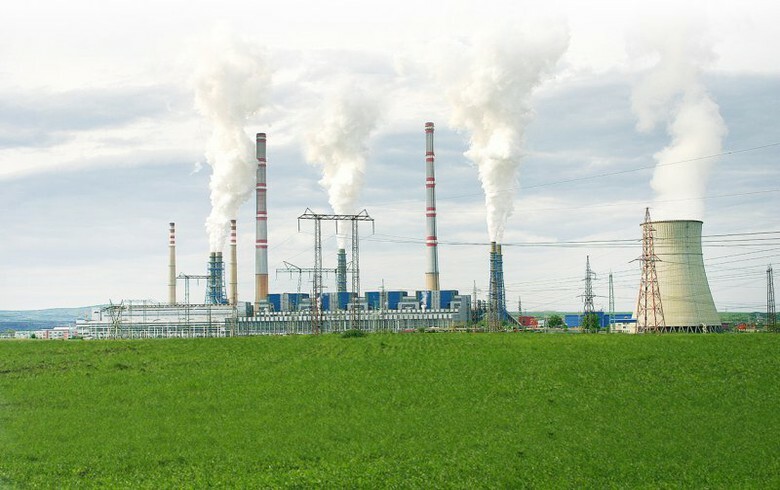 SOFIA (Bulgaria), July 6 (SeeNews) - Bulgarian thermal power plant (TPP) Maritsa Iztok 2 has signed a 29.7 million levs ($17.8 million/15.2 million euro) deal with a local consortium for the reconstruction of two boiler units, aimed at reducing nitrogen oxide (NOx) emissions, the plant said on Friday. The measures target decreasing NOx emissions to under 200 mg/Nm3, TPP Maritsa Iztok 2 said in a notice. The consortium, which will carry out the works, comprises Bulgarian companies Bright Engineering, Rudin, Energy Max and Turbo Machine Bulgaria. The deal was signed on June 29. TPP Maritsa Iztok 2 received only one offer in a public procurement procedure for awarding the contract. State-owned TPP Maritsa Iztok 2 has eight units with a total installed capacity of 1,620 MW.